For those who are fans of demon slaying, you’ll likely appreciate this video of the upcoming Toukiden 2. 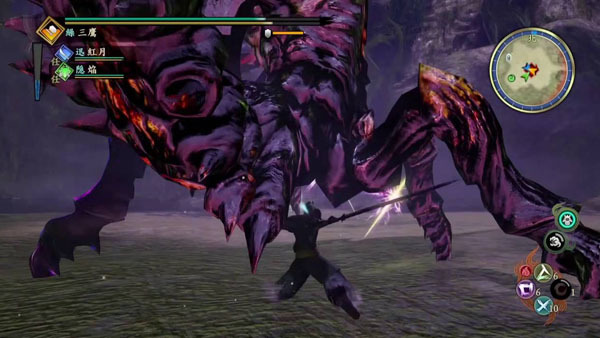 Slated to release in Japan for PS4, PS3 and Vita on July 28, this video shows off a new swordshield weapon being used in battle against the massive demon Onuhouko. The freakish and monstrous creature looks like a cross between a spider, a scorpion and a centipede, with a horrible horned humanoid face, and it is massive and imposing. The video runs a bit long at around 4 minutes and change, but it shows off some great footage. Check it out below, and stay tuned to oprainfall for more Toukiden 2 news as it hits.